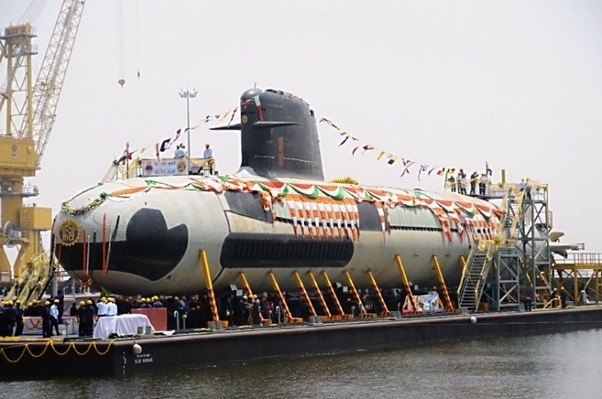 First scorpene-class submarine INS Kalvari was inducted into the Indian Navy in Mumbai, Maharashtra. It is first of the six Scorpene-class submarines built under the strategic Project 75 built by Mazagon Dock Limited (MDL) with assistance and technology transfer from France’s DCNS. On the list of prosperous countries released as part of The Legatum Prosperity Index 2017, India was ranked 100th among 149 countries. Legatum Prosperity Index is an annual ranking developed by the London-based Legatum Institute. It is world’s leading global measure of economic and social wellbeing that studies 104 indicators. The Asian Development Bank (ADB) in its Asian Development Outlook Supplement has lowered India’s economic growth forecast for current fiscal i.e. FY 2017-18 by 0.3% to 6.7% from earlier 7%. The reasons cited for this downward revision of growth forecast of largest economy South Asia are lingering effect of demonetisation, transitory challenges to Goods and Services Tax (GST) and weather-related risks to agriculture. 12 Special Courts has been set up by the Union Government for a year to fast-track the trial of criminal cases against 1,581 MPs and MLAs. This decision was conveyed by Government to Supreme Court and is intended to end inordinate delay in prosecution of politicians in criminal cases. Indian Railways E-Procurement System (IREPS), an online bill tracking system for vendors and contractors has been launched by the Union Ministry of Railways. It aims to enhance transparency in the processing and settlement of bills by increasing use of information technology. Rajasthan has become the first state in India to launch free email addresses in Hindi for its residents. The facility will be available at name@rajasthan.bharat (in Devanagari script). The initiative aims to ensure maximum participation of people towards e-governance and ensure that maximum government facilities are available in vernacular language.